So is this another lie? It states in the article that RWB/Coleco filed a photograph of something they didn't produce? So the new question is did Ben Heck have any deals in progress w/RWB? Personally I don't believe he did. "On December 9, 2003, River West Brands, LLC filed an application to register a trademark in the ColecoVision name. ColecoVision had been previously registered by Coleco Industries, Inc., the actual makers of the ColecoVision in 1984 but the trademark was cancelled in 1991. The trademark was allowed on January 3, 2006, Reg # 3490101. 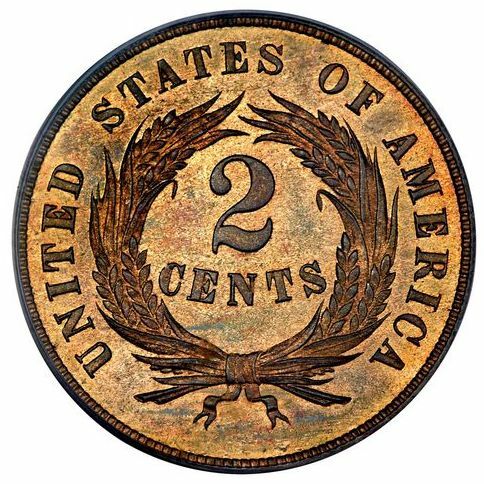 The allowance triggered RWB's requirement to show actual use of the mark in commerce. It obtained four extensions of time to file a statement of use, and during that time assigned the mark to Coleco Holdings, LLC. 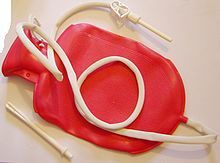 On July 1, 2008, Coleco Holdings filed a Statement of Use and a photograph of the specimen product it intended to show as use in commerce:"
Now, if you could obtain a trademark by pointing to anyone's use of a mark, then you could unscruptously reap the rewards of another individual's economic risk. So, Coleco Holdings has a problem unless they can show that Ben Heck's use of the mark was authorized by them under license. I do not know if Ben Heck sought "official approval" when he made his portable or was financed by Coleco Holdings. 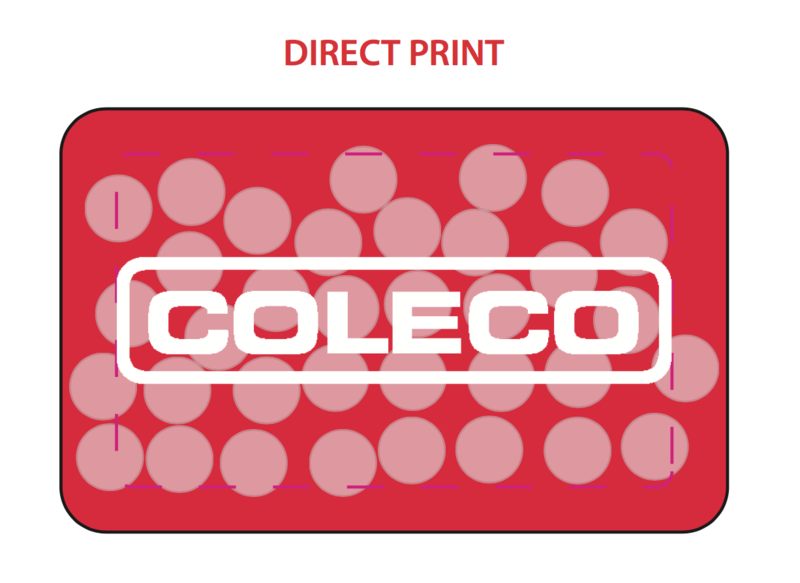 But Coleco Holdings has a bigger problem, namely the mark's use in the ordinary course of trade or commerce. Ben Heck's creations are one-of-a-kind and he does not sell everything he makes. Sometimes he does so for charity or as part of a contest drawing and I believe he may have done so for his ColecoVision portable. His portables call for the sacrifice of original systems, so the number of portable ColecoVisions which could be produced in this manner would be very small in any event." Would this guy have to get a license agreement to use the Trademark in his redesigns on the label if doesn't already have one? Edited by SignGuy81, Wed Jun 7, 2017 5:20 PM. Ben, thanks for sharing the story. Your stuff is always cool, and presented in an entertaining, informative way. I'm sure it seemed reasonable at the time, but in retrospect, especially in light of their recent behavior, it sounds like they used you. They got your art, and they used your publicly posted photograph for a (bogus, IMHO) commercialization claim. They never made a portable Colecovision. Did you get anything out of it except some minor flattery and "not sued?" Way to add value, Coleco. Is this why Cardillo seems to think we should all be lining up for the privilege of using your zombie brand? It wasn't Cardillo, it was Mark Thomann and he was caught a few times in the act. Edited by enoofu, Wed Jun 7, 2017 5:40 PM. My Gmail purges anything more than 5 years old so this is all from memory. They also asked if I could email them the vector files of the Colecovision logo. At the time there was nothing usable on the web so I had re-drawn it from scratch. That part might sound weird, but see, I used to be a graphic artist. You'd be shocked how many businesses have no logo art besides what's on their business card. And I don't mean the files used to make the card, but the ACTUAL CARD ITSELF. River West claimed to be the new holder of the trademark so I just figured they had no access to original materials. Was happy to help. I do have the Illustrator files of what I sent them, dated 3-16-08. This is how I know the general time when River West contacted me. A good two years after I built the thing. I seem to recall there was an agreement drafted but can't remember specifics of it. I can't find said document in my project files or my collection of printed legacy contracts. I do know that I didn't actually pay the $1 fee. This is all I can remember. If they still have the contract maybe they could produce it. And yet Mark seems like the classier of the two. Sigh. I wish someone with money would swoop in and give them the American equivalent of what Tim Langdell got. He was the EDGE trademark troll. I'm quite surprised at how easy they registered the trademark! And even then, some the examples we provided were rejected! Actual damn products!!! Edited by retroillucid, Wed Jun 7, 2017 5:52 PM. I hope there's still an Atari adapter! Ben Heck! Holy cow, you're real! Awesome! I own one of your Neo Geo CMVS's (before they were actually called that). Its the silver side loading one. Dude, that was too damn funny! I would say that at this point on, anything is possible. I wouldn't be surprised if we get lawyers involved on this soon. All because bogus copyright infringement claims against a fan page. And they say real world isn't exciting. He, his brother and dad, CC Sr. are all rich businessmen and script writers, producers and actors, along with the music biz...maybe it's who they know. Yes I am real. 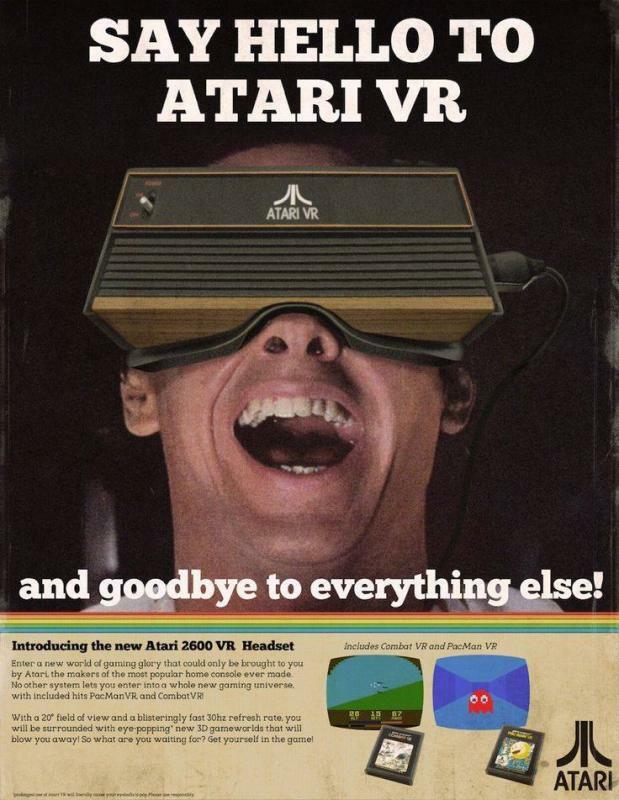 I've had an AtariAge account for a long time. Again I can't recall what was in the agreement. It's very likely there was language saying they could use my images for promotional purposes. But it does sound like I was bamboozled. Like a guy charging you to park in a lot he doesn't actually own, and then saying "Look at all the cars, this must be a real business!" I'll help Kickstart or Gofundme (or whatever) a lawyer too. 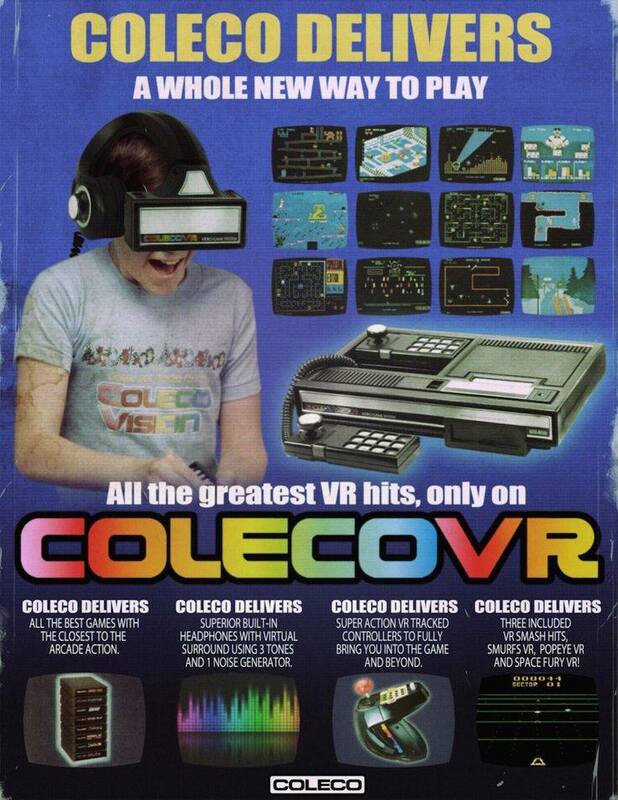 Let's get Coleco back into the hands of the fans who truly care about this great, great console. Chris, Mark and crew have no case. Fascinating Ben. Thanks for chiming in. Love your show. The wild thing about this is, that the "Coleco" logo that I've seen (presumably originating from you) is drawn differently than the original logo. Whether or not this was intentional, it's cool, because it's differentiated enough for me to make an argument; that being that we home-brew folks should be able to use the likeness and recreation of the original logo that died with Connecticut Leather Company. One reason why I say this, is that I too am a graphic artist. I too have completely redrawn artwork pertaining to the 1980s logo. I consider it to have an exact likeness. I too have used this logo under agreement/license from Mr. Thomann. I love the original logo, and I'd love to continue to use my work. Kinda seems that I can't now, and the brand image is currently tarnished anyway. Anyway, I apologize for throwing this stick into the works, as the current consensus is to turn our backs on the use thereof; frankly, this might wind up being the best call. The one I used on my portable and provided files for was the rainbow "Colecovision" one. Hey Ben! Thanks for the insight. Great information! Would be interesting to see what the contract actually said. Who would have thought that when I started this thread mostly upset about the trademark claims and the poor treatment of the homebrewers and fan sites that it would turn into something where information from nearly a decade ago would be brought back into the light. I mentioned in my original post how the way they went about making those trademark claims was shady in practice, but I had no idea what would later be uncovered as the layers were peeled back on this whole story. And yours is yet another interesting development in all of this. Again, thanks for the post. Hopefully it will provide some answers to many questions people have.